© Alexander Prucha. All rights reserved. 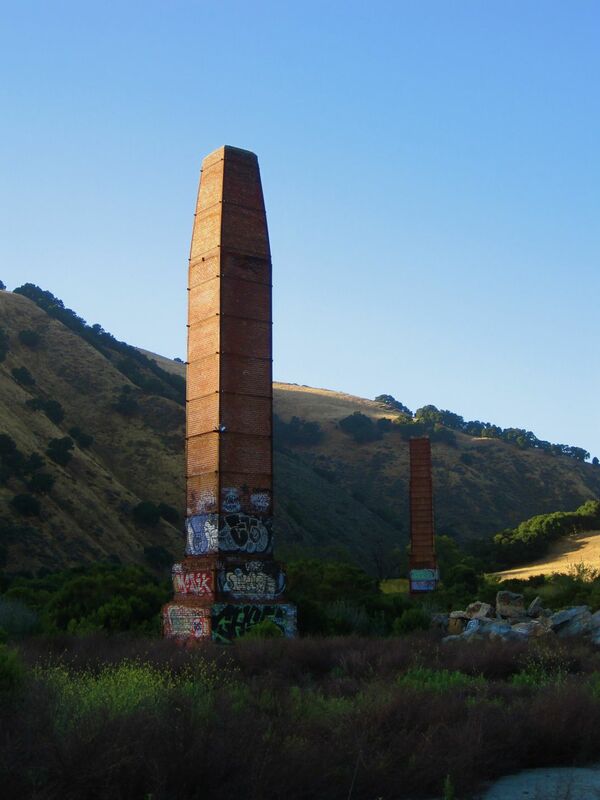 The smokestacks of the now-defunct California Pressed Brick Company, photographed on a summer evening. These 1907 chimneys are the only remains of a factory that once dominated the economy of my hometown, but has long since gone extinct. 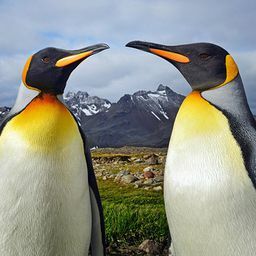 Date Uploaded: Aug. 4, 2010, 12:05 a.m.